"Beautiful styling and strong build quality combine with light and easy to use controls. While the Elegance trim lacks the more dynamic look and feel of the sportier R Line model, it still offers an impressive alternative to the norm. " 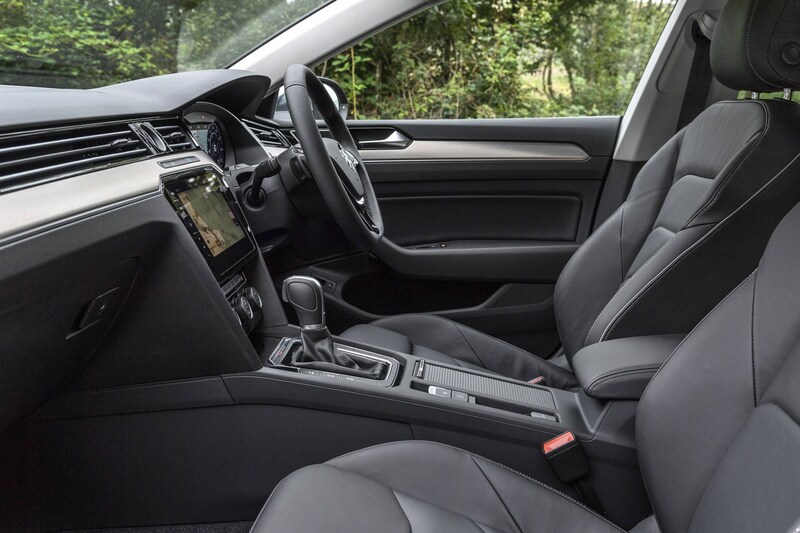 As petrol engines become more advanced and efficient they are increasingly becoming the preferred fleet option for lower mileage drivers. The cheapest Volkswagen Arteon is one fitted with a 1.5-litre TSI petrol engine. 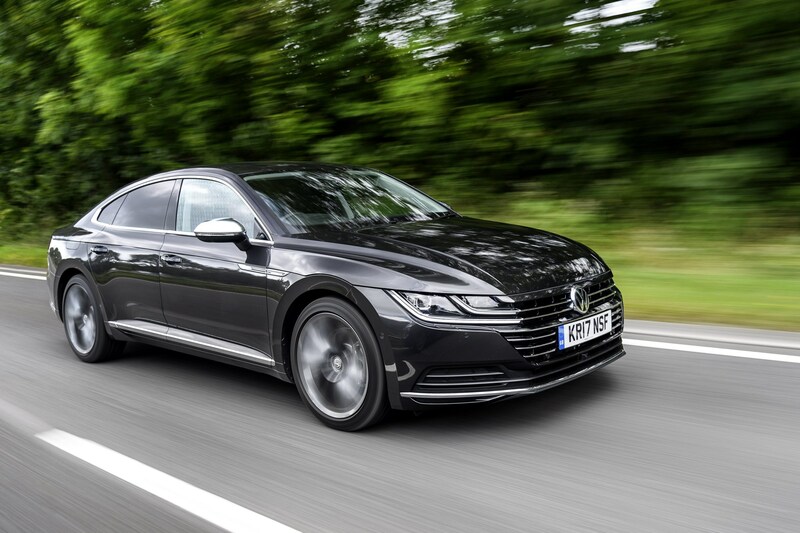 It costs £32,745 (OTR) in base Elegance trim with a seven-speed DSG – around £760 less than the cheapest diesel, the 150PS 2.0-litre TDI manual. The petrol Arteon has worse CO2 emissions than its diesel counterpart. It emits 136g/km, compared to the diesel’s 112g/km. Despite this, it will only cost the driver an extra £30 per year in benefit-in-kind tax (£1,819). Opt for a diesel DSG and the figures swing in the petrol model’s favour. 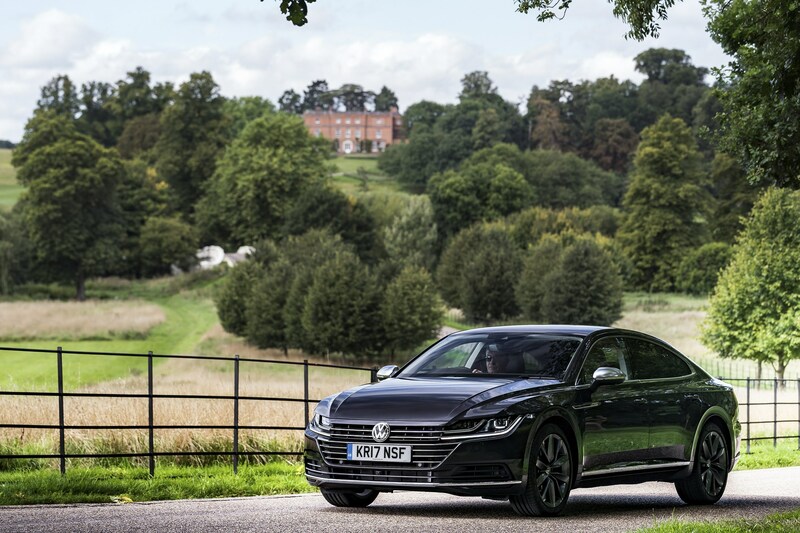 Compare the running costs of the VW Arteon using the Fleet News Company Car Tax Calculator. One of the party-tricks of the new 1.5-litre TSI engine is its cylinder deactivation function. At light throttle the vehicle operates as a two-cylinder, allowing for greater fuel efficiency. VW says it will average 47.1mpg. We did manage to exceed this figure, but not in realistic driving conditions. Expect closer to 42mpg as a realistic average. 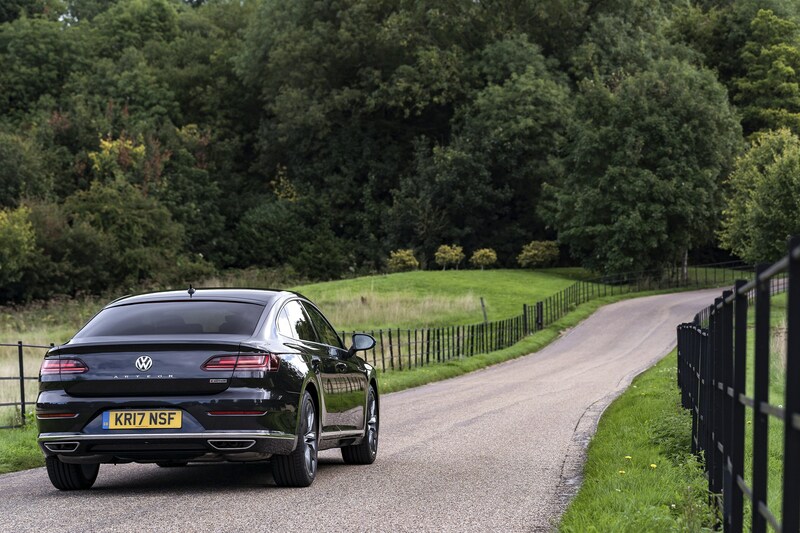 In our experience the diesel Arteon will happily achieve 60mpg, and therefore may be better suited to high mileage drivers. Driveability is an important factor in which will, almost predominantly, be a perk car. While both engines deliver 150PS, the diesel feels like the stronger performer. It has greater torque and therefore feels more effortless. In the petrol, the 1.5-litre engine is keen to rev, which is probably why it suits smaller VW Group cars like the Seat Ibiza. 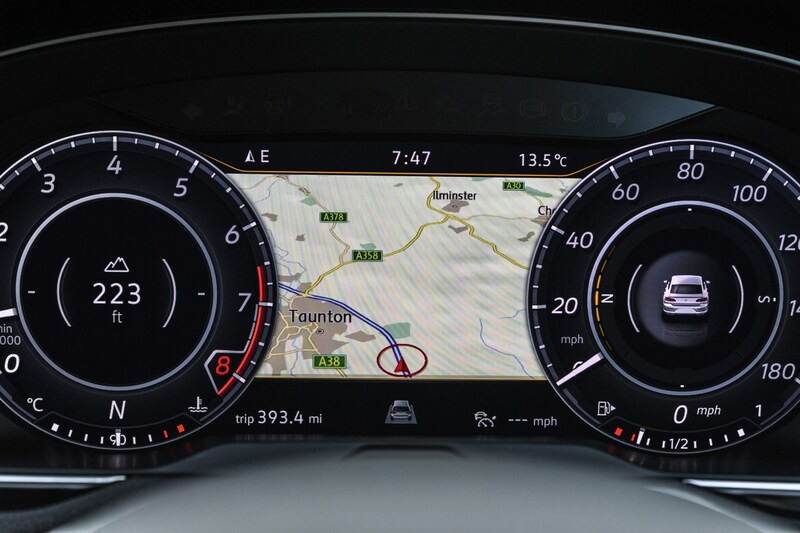 Its engine note can sometimes seem out of touch with the Arteon’s premium character. One advantage of the petrol is if you keep it under 4,000rpm the engine is very quiet. At idle it is near silent. The petrol model also feels lighter and slightly more nimble on country lanes. In all other respects, the petrol Arteon is as impressive as its diesel counterpart. The fastback design means it has a huge practical boot and its high level of standard kit gives it the edge over rivals. Beautiful styling and strong build quality combine with light and easy to use controls. 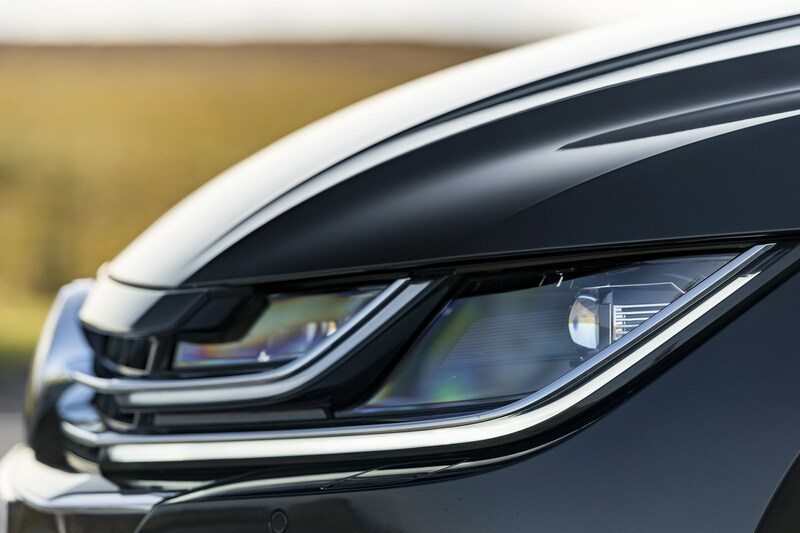 While the Elegance trim lacks the more dynamic look and feel of the sportier R Line model, it still offers an impressive alternative to the norm.